Going to the dentist today is a completely different experience to the one, many of our patients had, as children. Modern dental technologies and techniques have changed dramatically over the last 25 years, giving dentists @Healthy Roots the ability to assess and diagnose our patients quickly, painlessly and more accurately than ever before. At Healthy Roots in Gurgaon, we continuously invest our time and money to ensure that we are giving you the best treatment available using modern dental technologies. 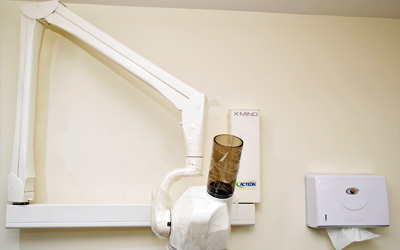 Digital X-Rays and image processing system – These give a more accurate diagnosis, quicker and with far less radiation. Revolutionising Root canal Treatment - Painful root canal treatment is a thing of the past, thanks to the expertise of our dentists and to the technologies we use for preparation and treatment. 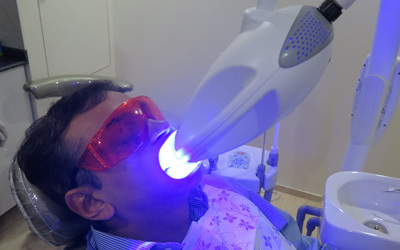 Teeth Whitening - We use the professional-strength whitening of Philips Zoom, widely used in USA by dental professionals. 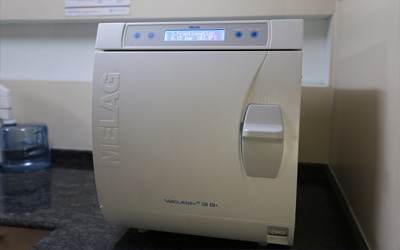 Sterilization equipment - we use a world class autoclave as part of our infection control practice. 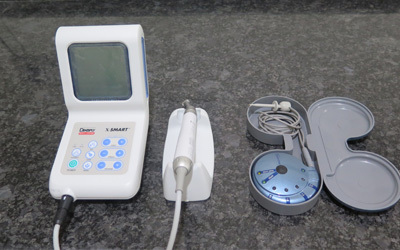 These technologies exist to allow more accuracy in diagnosis ‘before going in’ so they often remove any guesswork or nasty surprises during a procedure.Earlier and more accurate identification of problems often means less complexity of a given treatment, which in turn can mean less cost, less time at the dentist, less pain and a reduction in the chance of ongoing issues. They are great for kids and adults alike as they give a sense of ‘control’ and ‘transparency’ when you are put in the driving seat and can see exactly what is happening. It is our policy to give you open and honest advice on all your options. We discuss with you the options, your alternatives and the associated costs, allowing you to make the most informed decision. We will then continue to work with you to ensure you enjoy the maximum benefit from your dental treatment. We take care of patients from all areas of Delhi NCR and invite you to call our friendly reception staff on 0124 4509020 or Contact us. We are never too busy to talk to you about any of our dental technologies or any dental procedures that you may have questions about.